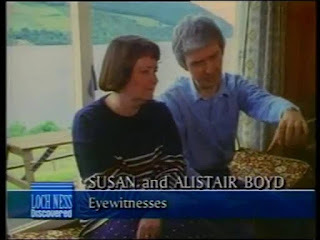 Whatever Happened to Alastair Boyd? 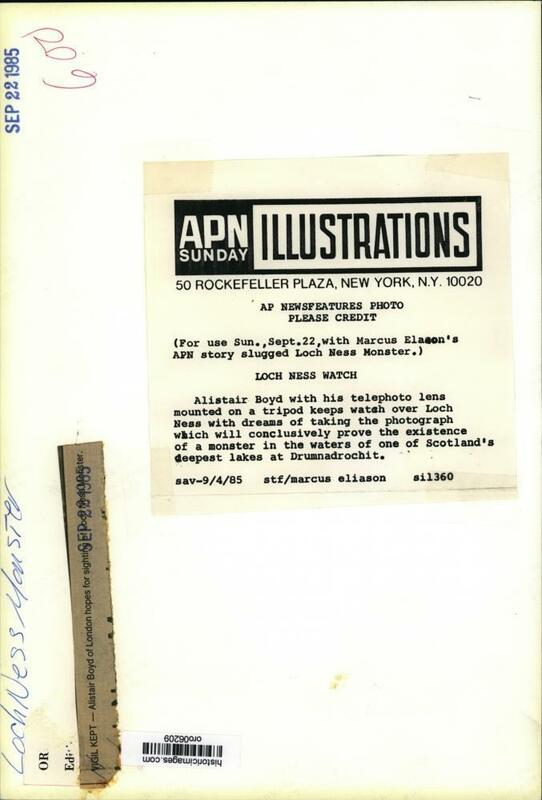 In between discussing the latest news, theories and old stories from Loch Ness, this photograph was emailed to me by eBay as part of the auto-search I have set up with them. It is a photograph of monster hunter, Alastair Boyd, taken in 1985. 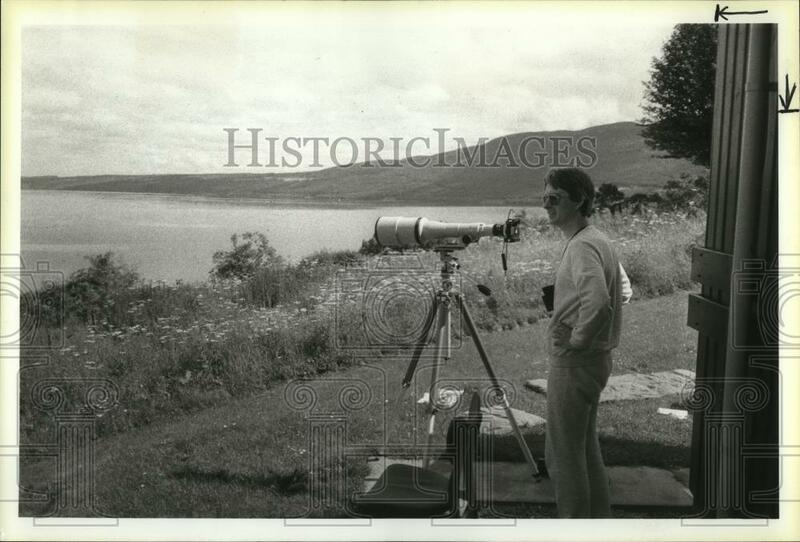 As the title says, what happened to this great stalwart of the Nessie hunt from the 1970s and beyond? 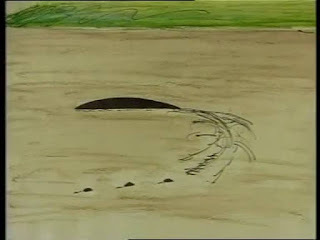 BOYD: I know that the thing I saw was not a log or an otter or a wave or anything like that. 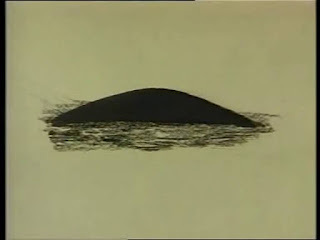 It was a large animal, it came heaving out of the water, something like a whale. I mean the part that was actually on the surface when it stopped rolling through was at least 20 feet long. It was totally extraordinary. It's the most amazing thing I've ever seen in my life. And if I could afford to spend the rest of my life up here looking for another glimpse of it, I would. 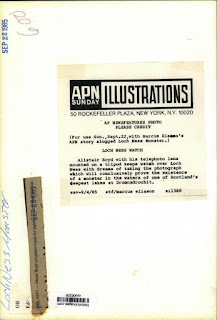 The pictures below are sketches of what he saw (with thanks to Scott Mardis) as well as a picture of Alastair and his wife, Sue. From this we see there were two types of monster hunters who came out of the 1960s and 1970s. Those who saw the Loch Ness Monster and those who did not. Some of the latter came out of that era frustrated. That frustration begat disappointment which begat anger which begat contempt and even hatred for those who still dare to hold to the "old ways". And that includes those in the former category, who are neither sceptic or believer, but I would more liken unto "knowers". To that exclusive band we include the likes of veterans Alastair Boyd, Roy Mackal and so on. They saw it and that is all that matters. Where Alastair is now is unclear to me. I have an inkling as to towns and so on, but if he has an Internet presence, he keeps it well hidden. Like other researchers of old, he has tended to step back in these days of online social media. Whatever the reasons, Alastair, if you're able, drop me a line. I'd love to hear from you! A very unusual picture taken on the 22nd August when NHS worker, Kate Powell, snapped this finned object in the loch. 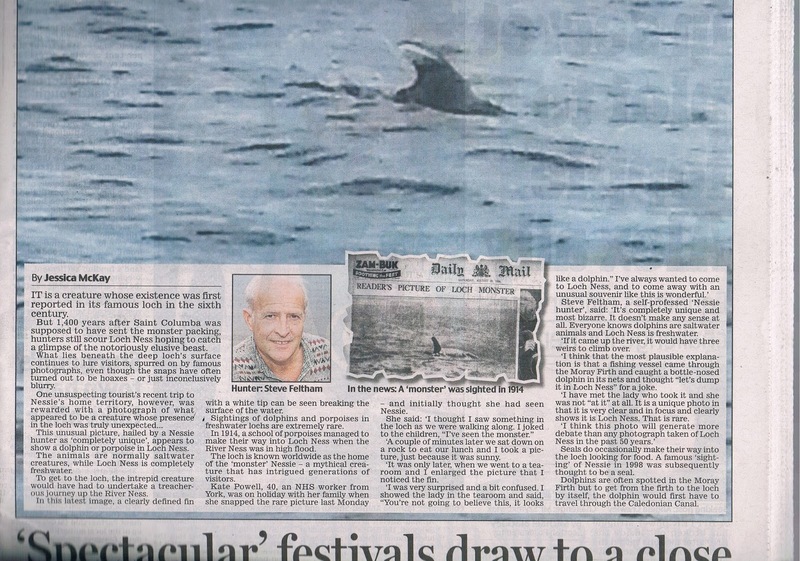 A slightly better picture in the Aberdeen Press and Journal shows the spray suggestive of an object moving in the water. Naturally, when such a picture arises, you think of the F. C. Adams picture from 1934 which I wrote on here and which I speculated was indeed taken at Loch Ness. Today's picture looks to all intents and purposes like a cetecean's fin. 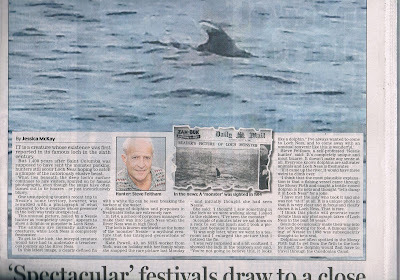 Dolphins or porpoises had also been claimed to have been sighted in Loch Ness before as the newspaper article below from the very same Daily Mail on the 16th September 1914 shows. 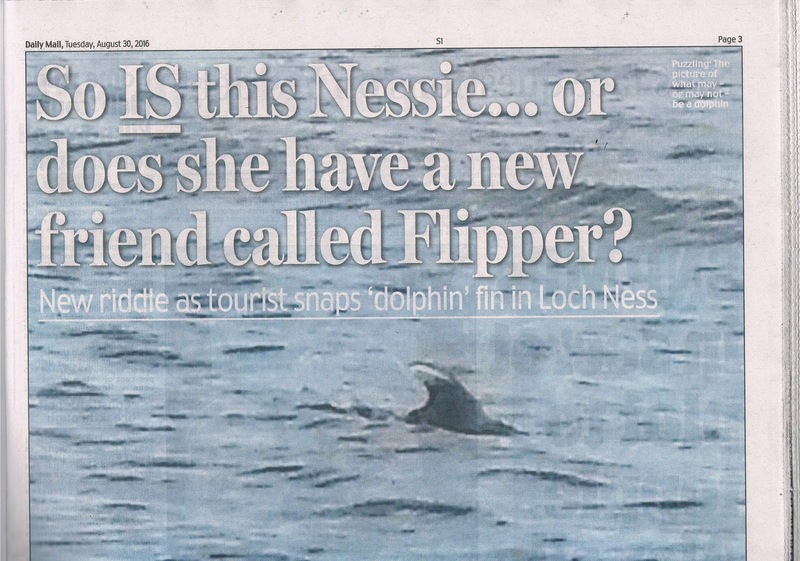 However, the controversy about whether such creatures could get into Loch Ness was not conclusive. Steve thinks this is a reproduction of the 1868 hoax when fishermen dumped a bottlenose dolphin into the loch to fool the locals. 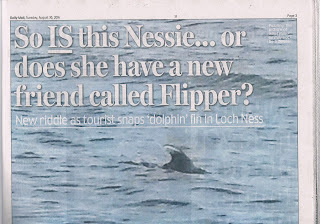 However, can dolphins or porpoises indeed get through the River Ness complex to Loch Ness? Another thought is that dolphins regularly break surface and so where are the other pictures of this creature? 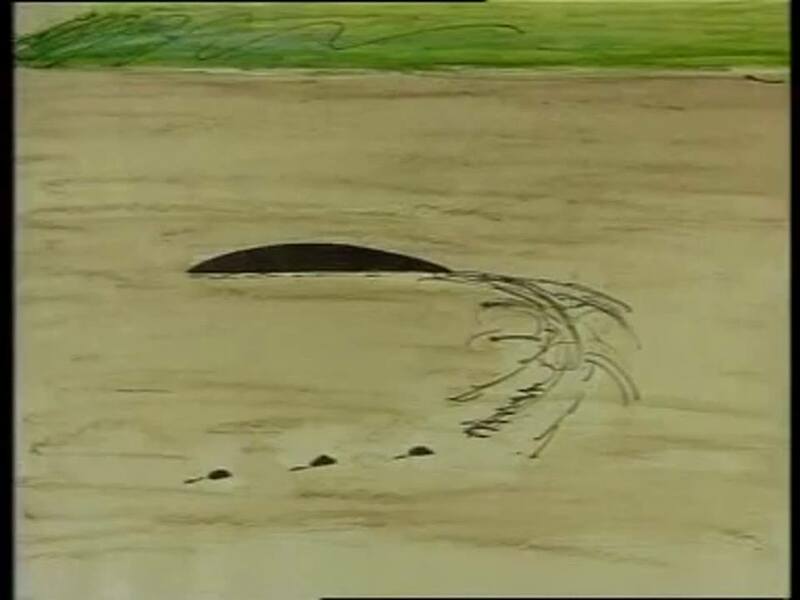 Steve Feltham has posted that another person may have seen it, but a regular surface breaker such as this should turn up in further photographs. We shall wait and see (and I suspect that the seagull explanation will soon be winging its way in the same fashion as Jennifer Bruce's famous picture). The account from the Daily Mail follows. 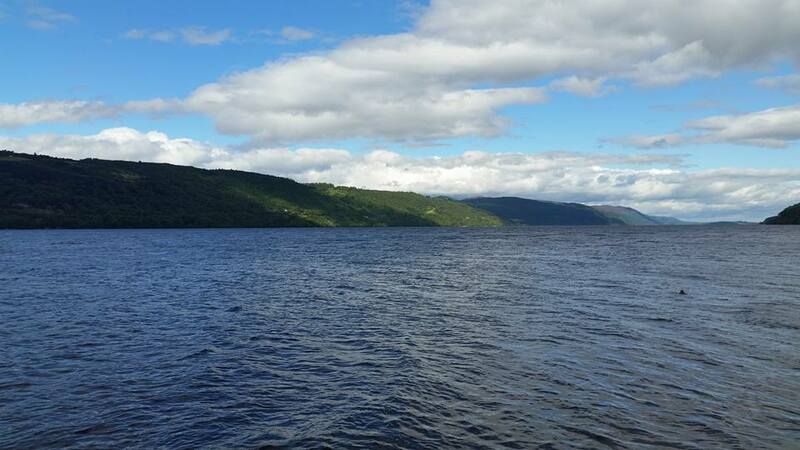 The uncropped picture has now been put online which is certainly suggestive of Loch Ness. A further examination of the Inverfarigaig shoreline via Google Street View confirms this picture was indeed taken where it was claimed.